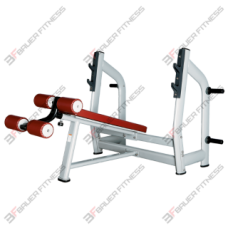 Iron Beast Olympic Incline Bench Press The Olympic Incline Bench shifts the emphasis of muscle ..
A universal solution worth its weight in gold! 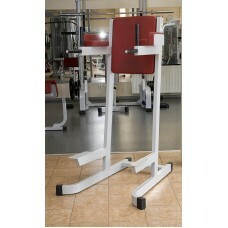 Bauer Fitness Power Line machines have been desi..
A universal solution worth its weight in gold! 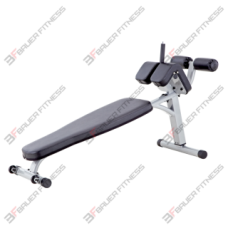 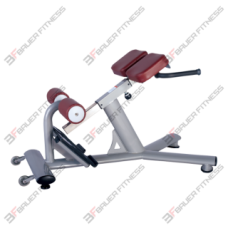 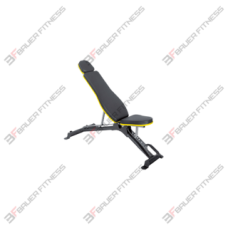 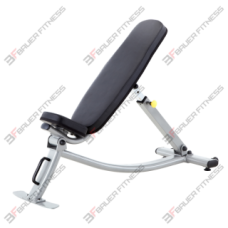 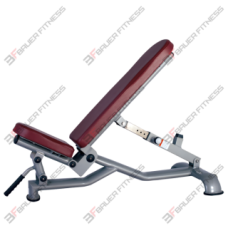 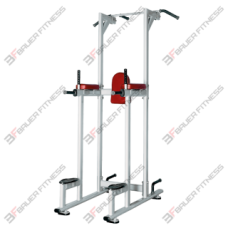 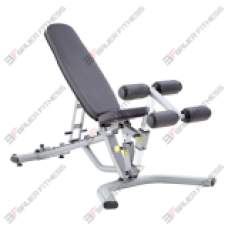 Bauer Fitness Power Line machines have been designed..
CUSHIONFoam covered with double stitched synthetic leatherADJUSTMENT CONTROLSBackrest adjust to 7 di.. 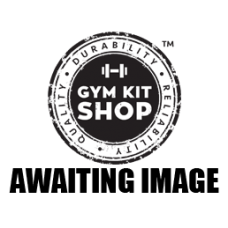 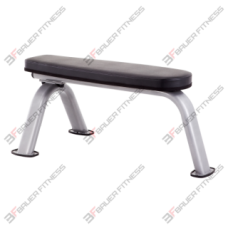 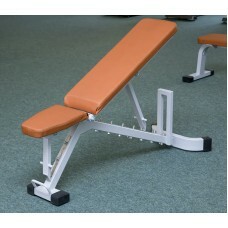 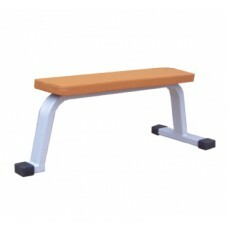 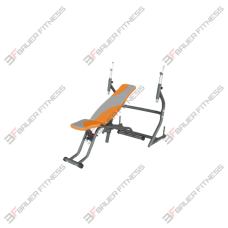 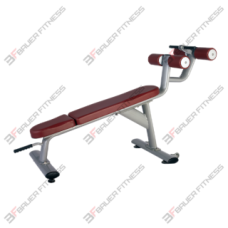 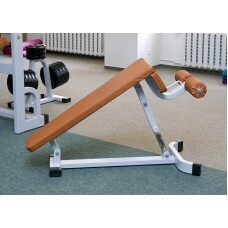 PRODUCT DESCRIPTIONDIMENSIONSLength: 160 cmWidth: 93 cmHeight: 121 cmCUSHIONFoam covered with double..
Iron Beast 45 degree Hyper-Extension Bench/Romanian ChairA very heavy duty piece of kit set at an ex..
Iron Beast Adjustable BenchA seriously heavy duty, highly versatile, fully adjustable bench. 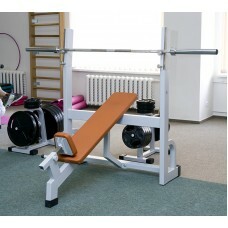 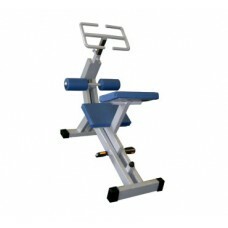 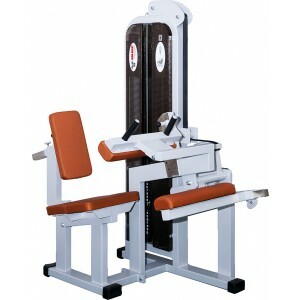 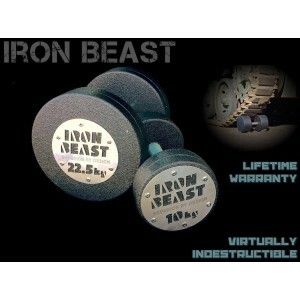 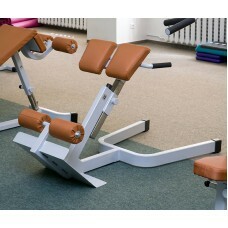 With an..
Iron Beast Adjustable Decline BenchA very heavy duty bench, built to handle the biggest weights. 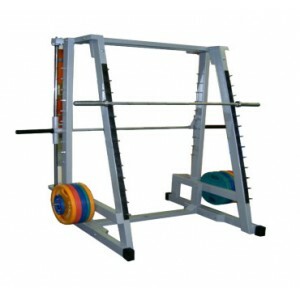 &nb..
Iron Beast Olympic Decline Bench Press The Decline Bench concentrates on the lower chest, empha..
Iron Beast Flat BenchA seriously heavy duty flat bench that has generous firm padding and an excelle..
Iron Beast Hip/Dip Station The hip/dip station offers abdominal and upper body exercises in one..